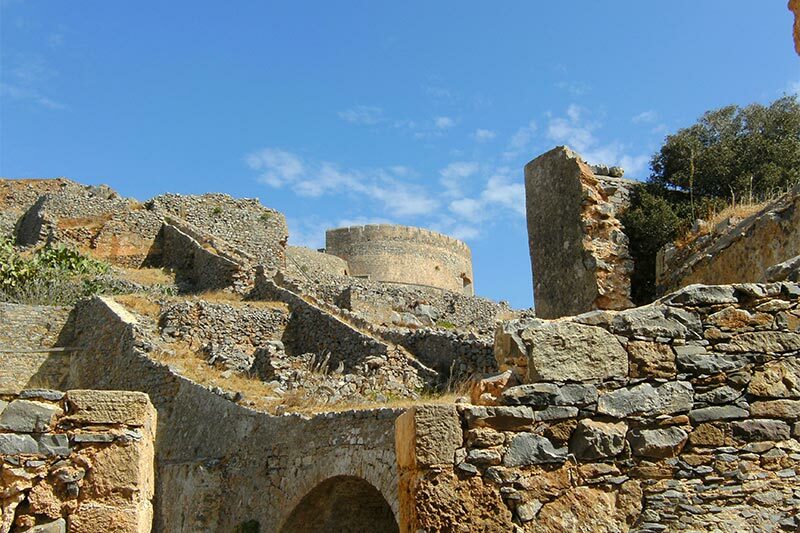 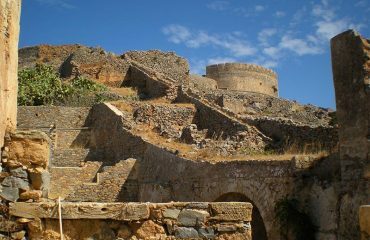 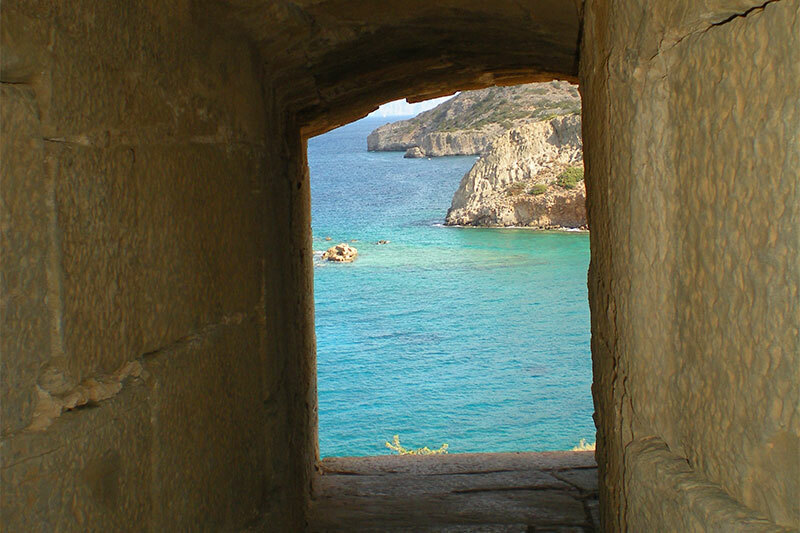 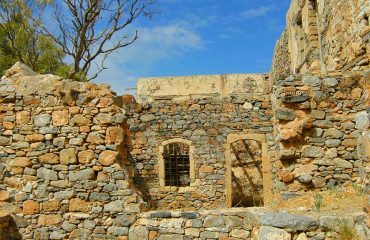 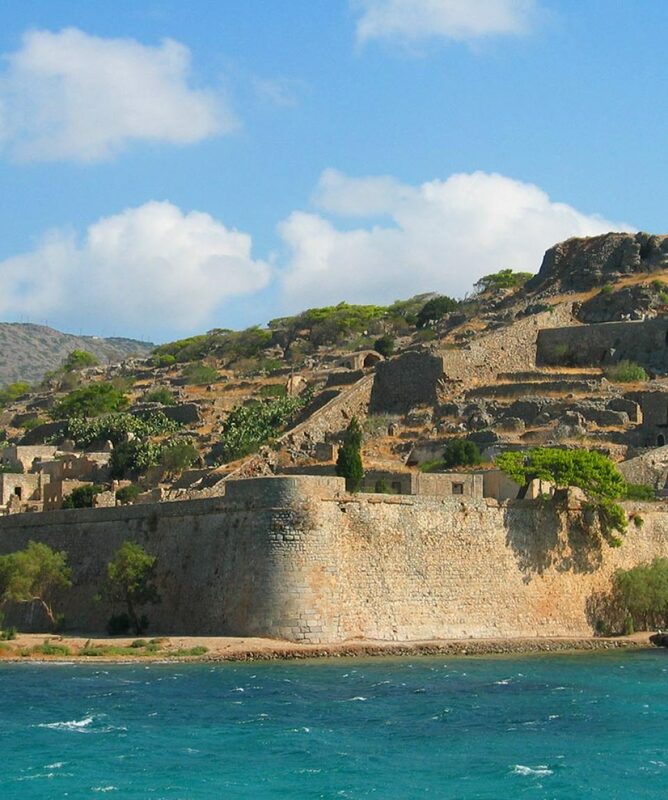 All about the Spinalonga Island, Kolokitha Exotic Beach and Agios Nicolaos Village. 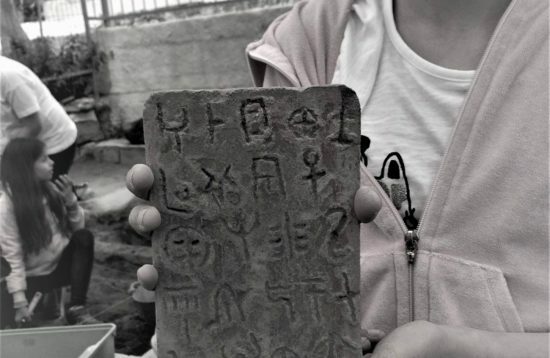 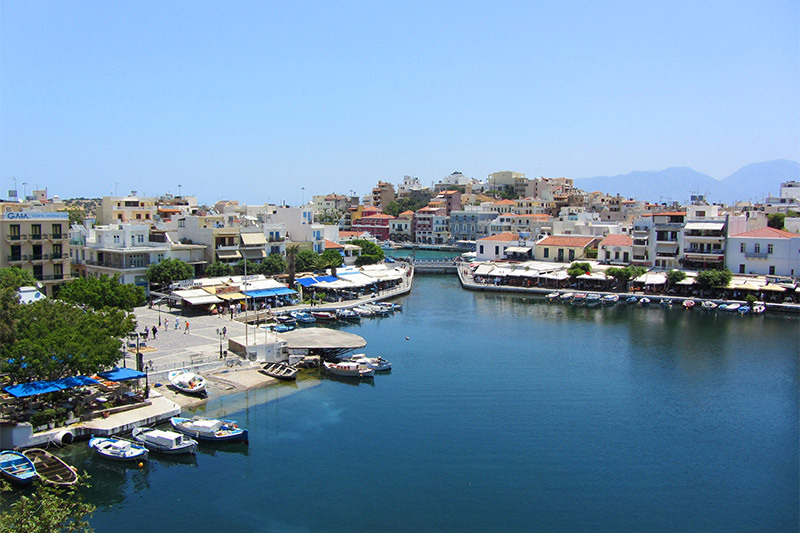 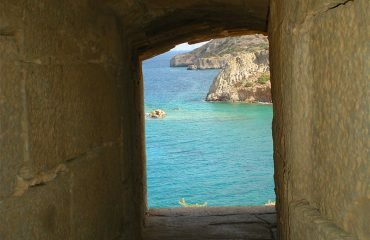 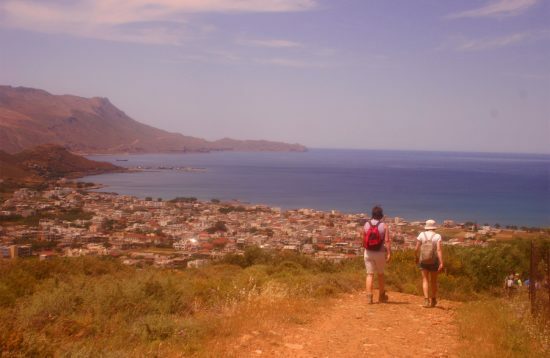 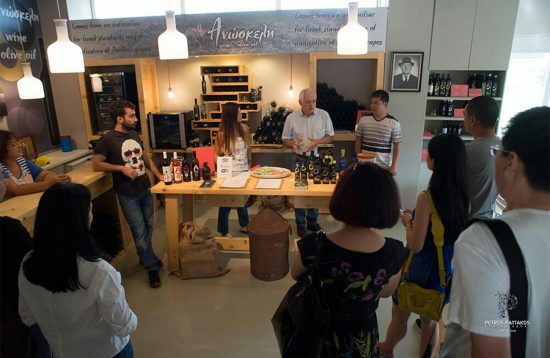 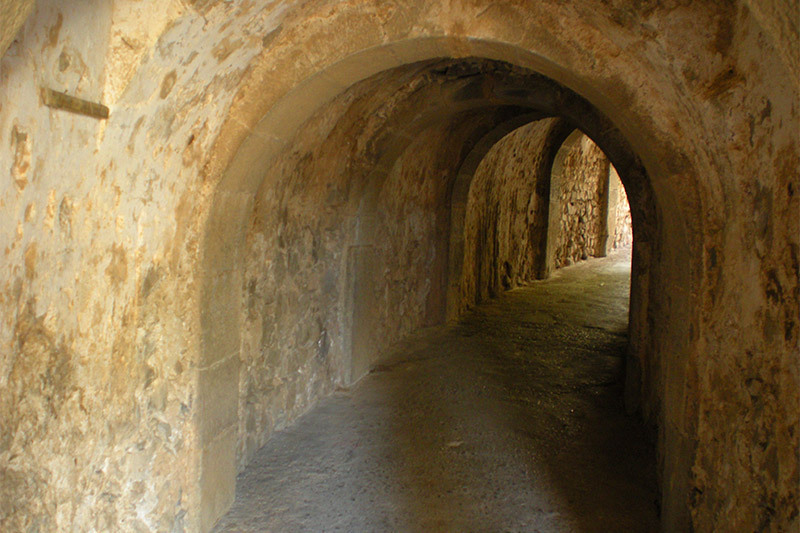 A full day excursion to the North – East part of Crete! 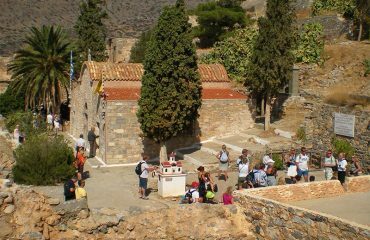 Our first stop is Agios Gergios Selinaris 16th century church and later monastery just for a quick glance to the church and surrounding nature! 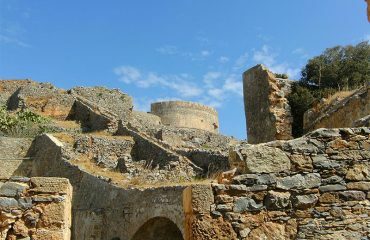 We continue our way East until we reach Elounda village where we take the boat to the historical Spinalonga island, once leper colony. Next stop with the boat is to Kolokitha exotic beach for a swim in the crystal clear turquoise water and delicious BBQ lunch. 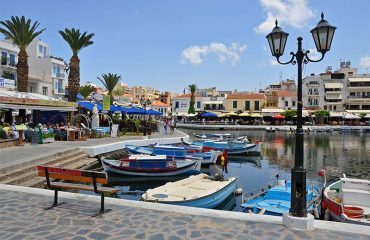 Boat trip back to Elounda and bus transfer to Agios Nikolaos village for a quick coffee and then we head back West to Rethimno area. 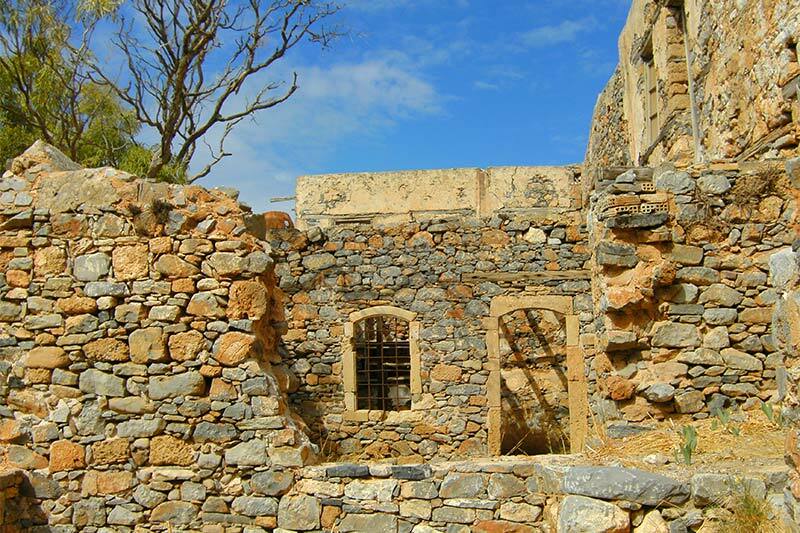 Pick you up from your hotel or a nearby hotel and drive to Elounda village with a short stop to Agios Georgios Selinaris 16th century church and monastery. 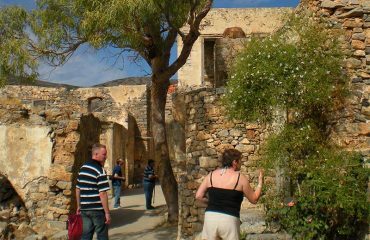 Arrival at Elounda village and boat to Spinalonga island, well known leper colony. 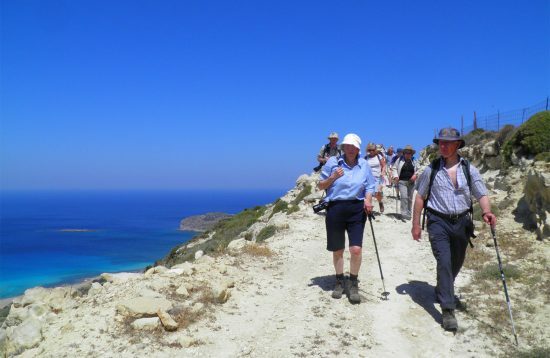 Guided informative tour to the once leper colony and boat back to Elounda. 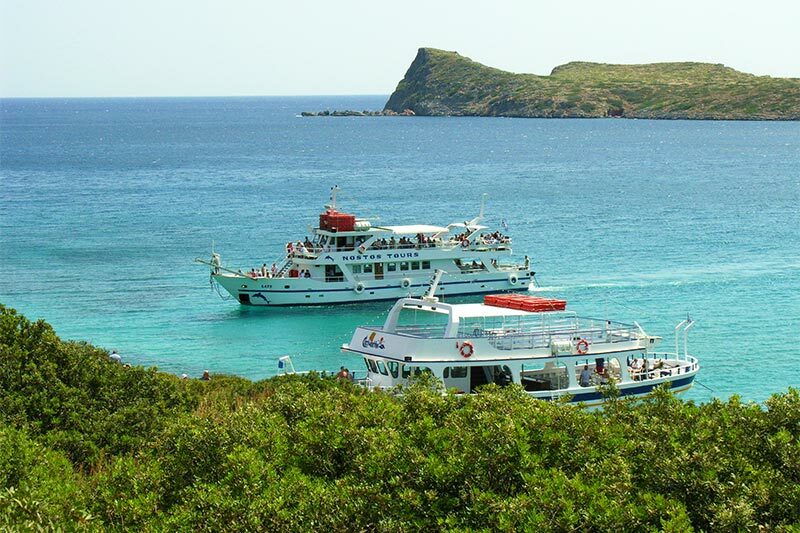 A stop to the exotic Kolokitha beach for a swim and a delicious BBQ lunch. A short stop to Agios Nikolaos village for a coffee before we head West back to Rethimnon. Return back to your hotel by 20:45 – depends on the hotel you are staying.